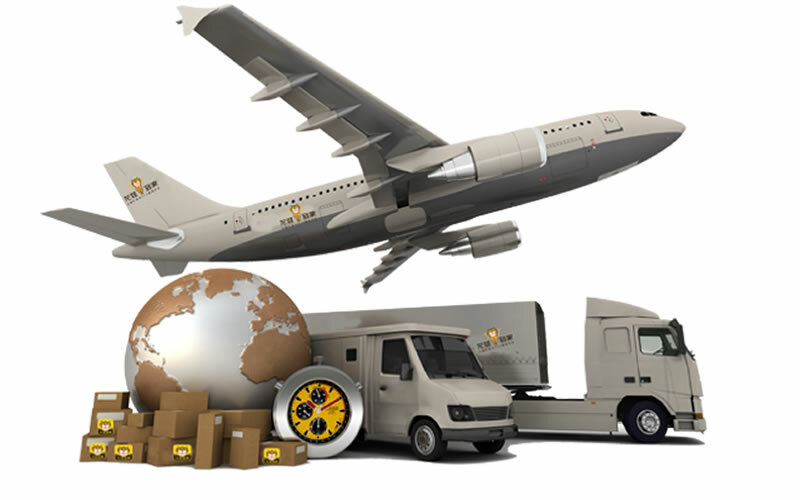 For time-sensitive shipments, we offer air freight services enabling you to send your goods efficiently and safely. With our more than ten years' experienced specialists and dedicated service team, every single shipment can be delivered in perfect condition. By developing excellent working relationships with leading air cargo carriers, we are able to ensure your shipment is prioritized for the earliest scheduled departures and ensure the most accurate arrival times possible. A few freight agents are known to add additional fees. Not us! With us, there are no extra fees. What we quote is what we charge. With our flat price quotation, you know exactly what you are paying for your logistics needs. How to ship goods cost-effective & safely from China by air? If you have goods that quickly needs to be moved. Now you have the dimensions, the weight, the timeline and you find FIC Logistics as your China air freight forwarder. What we are trying to do is deliver your shipments as early as possible, and make the process smoothly with a competitive air shipment quote. Whether airport to airport, or airport to door, you can rely on FIC Logistics. If you choose delivery by air, we’ll understand that you can’t afford customs issues or any hang-ups, and you certainly don’t have time to deal with them. You can just leave the rest to us, once we come to an agreement about the freight charges and the Estimated Time of Arrival (ETA). Attention: A city can have more than one airport. Make sure there will be no misunderstanding when you request an air quote. 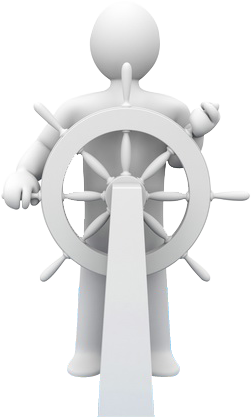 If you need our assist on this, or want to get a competitive quote for your shipment, please feel free to let us know. Click here Enter your container number or Airway bill number.